Congratulations to tour winner Nancy P. and to host winner Danita Minnis. (EDITED due to non-response from original winner). 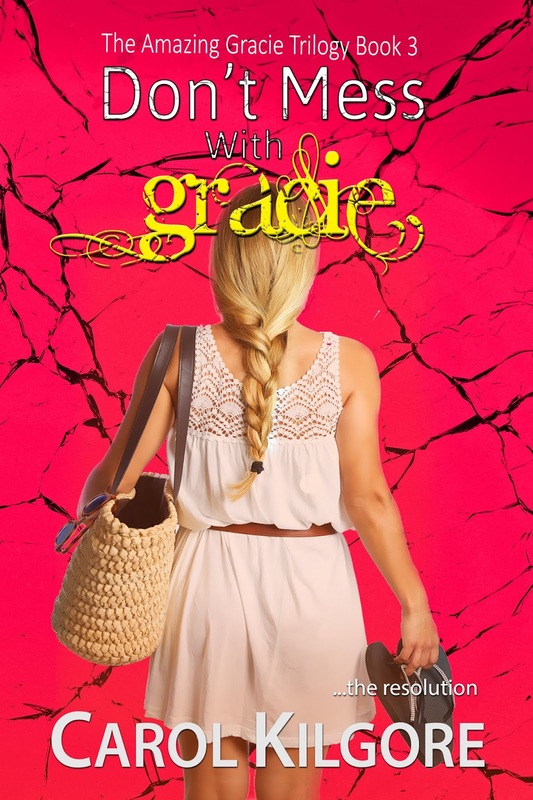 Goddess Fish Promotions is organizing a Virtual Blurb Blitz Tour for Don't Mess with Gracie by Carol Kilgore, a Mystery, Romance available March 4. The tour will run March 4 - March 29, and this tour will not include interviews or guest blogs; however, a blurb, excerpt and author bio will be provided to every host for inclusion on their blog. Carol Kilgore will be awarding a $50 Amazon/BN GC to a randomly drawn winner via rafflecopter during the tour, and a $25 Amazon/BN GC to a randomly drawn host. Review Tour: Justice Gone by N. Lombardi Jr.
Book Blast: Justice Gone by N. Lombardi Jr.